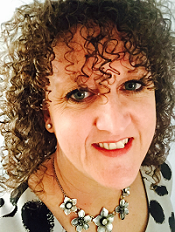 Stampin Up Demonstrator - Lynne Fahey (Spiralz and Curlz): As promised - Stampin' Up! background technique.... my first ever video!!!! 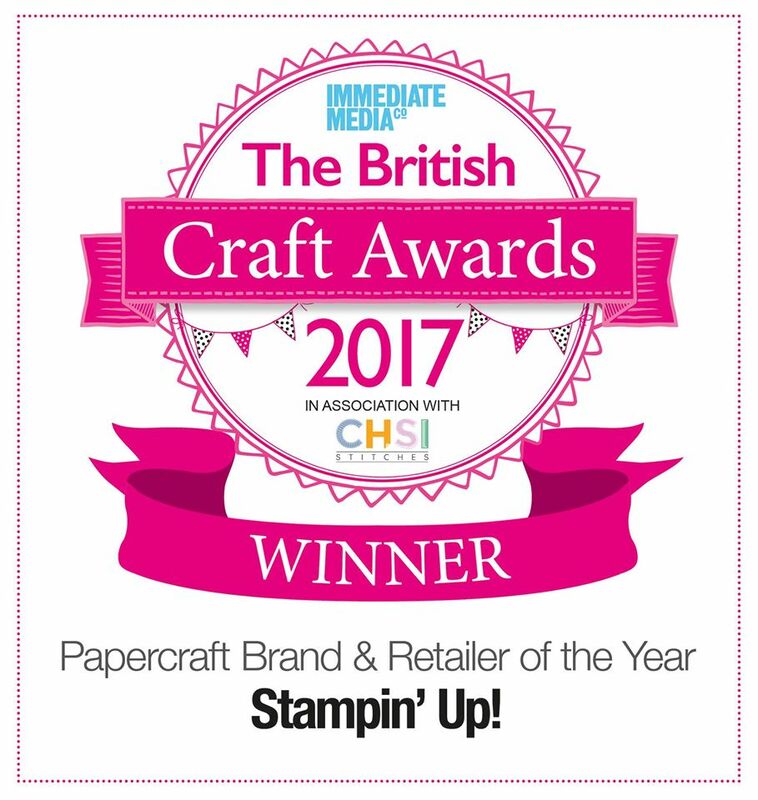 As promised - Stampin' Up! background technique.... my first ever video!!!! I presented this technique at Stampin' Up! 's regional training in Telford a few weeks back click here to see my blog post about it, and it was very well received, but I couldn't share it as my demo had new product in it that we aren't allowed to show just yet. All you have to do is click on the picture to watch the video (or click on the YouTube button to watch it as a different size/quality.... oh, and grab a cuppa as it's 10 minutes, but it goes by so quickly! So, what do you think... will you give it a go? it really is very simple and such fun too.... and you will be amazed at the end results. I hope you like today's video, and remember, I can order any Stampin' Up! supplies for you and have them delivered directly to your door! Or if your wish list is more than £100, why not consider joining my team? Click here to join me today! Thanks for stopping by, and see you again soon I hope! Hi Lynne . . . GREAT and very helpful video with fab results. Have popped over to see you from MaKing Papercraft's blog where she linked to you. Thank you so much Lucy and Sandra for your kind and generous comments. So pleased you love the video and the technique.... enjoy playing! Even after watching you demostrate this now for my third time, first at convention, second at training and now on video!! Still a great technique and a fab teacher, THANKS. Became an email blog follower..
And Holly - I am so pleased you liked the video, thank you for your kind words. And hope you enjoy the emailed blog updates too! Waves back to you from the UK! Hi Lynne, arrived here via a link from Michelle Last's Blog. You did a great job with your video, loved the techniques you showed and your really easy to follow instructions. I will give this a try and hope the results are as good as yours. Thanks again.